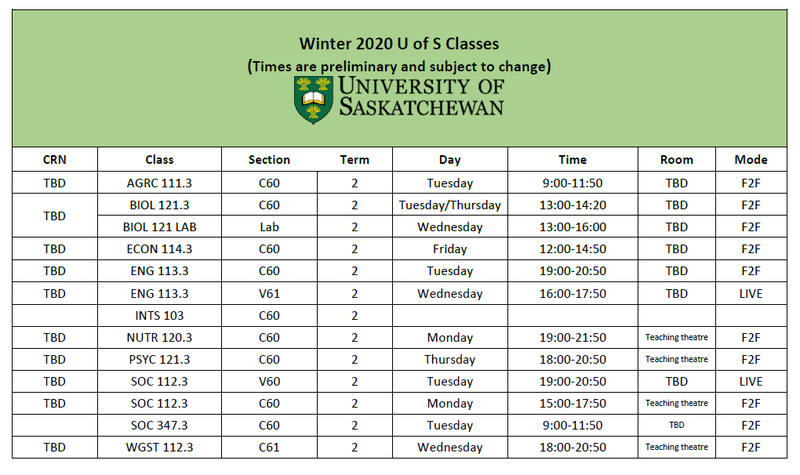 The University of Saskatchewan offers a three-year program in Law, leading to a Juris Doctor (JD) degree. Prior to admission to the College of Law, a minimum of 60 credit units of university courses must be completed or the applicant must hold a Bachelor’s degree from a recognized institution. Enrolment to the College is limited, and applicants must have both a solid academic history and a high test score on the Law School Admission Test (LSAT). 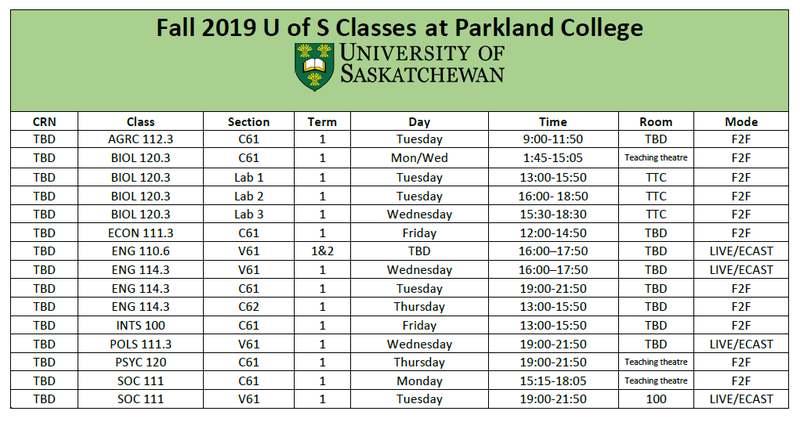 Applicants wishing to enter the College of Law can take their first year of pre-law studies at Parkland College. Depending on your chosen direction before Law School, you may be able to take more than one year. The pre-Law credits or Bachelor’s degree can be in any area. You should count on working on a degree from either U of S or U of R that really interests you to fulfill the requirements for this program. Lawyers advise clients on legal matters, draw up legal documents, represent clients before tribunals and administration boards, and plead cases or conduct prosecutions in courts of law. Most graduates of the College of Law enter private practice as barristers and solicitors; however, an increasing number enter government services at all levels, legal assistance clinics and corporate legal departments. 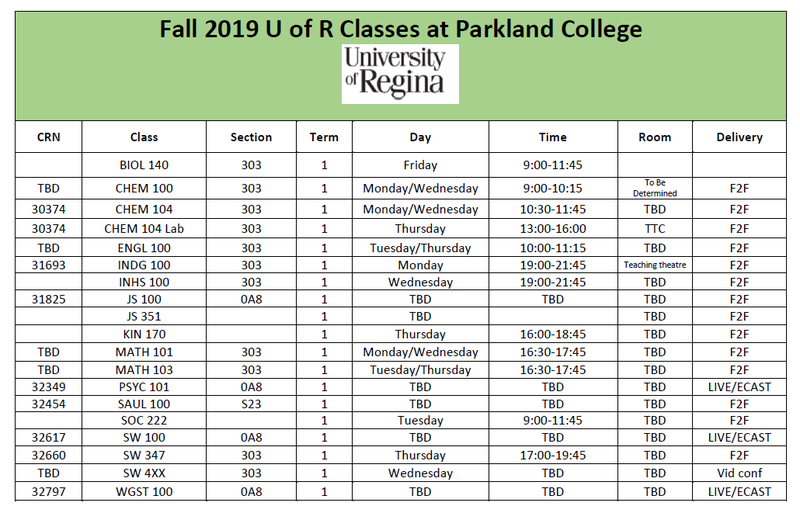 During your first year of pre-law studies at Parkland College you will take a wide range of classes in a number of different subject areas called the core requirements or distribution requirements. They allow you to try out different types of classes and help you to get a broader understanding of learning at the university level. 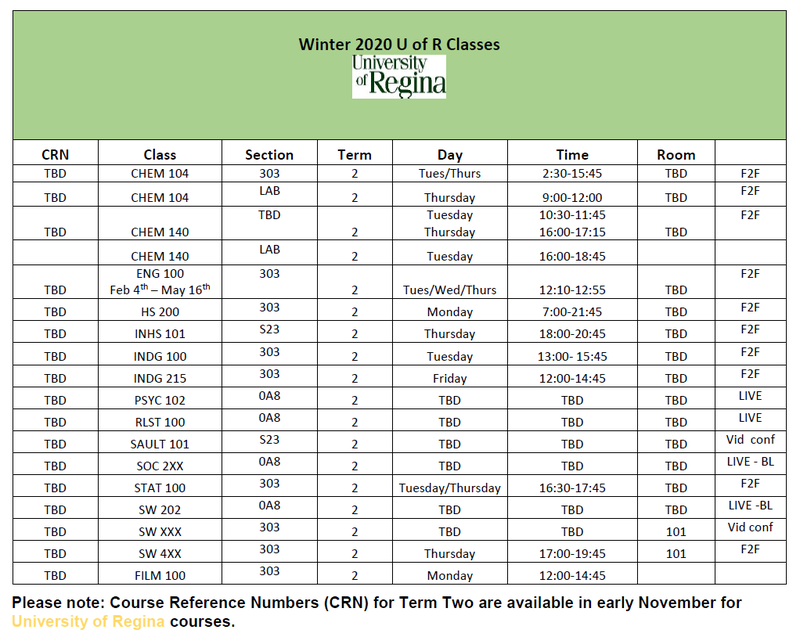 The suggested classes below are typical of a first year for either a social science degree or a science degree, though there is a large amount of flexibility within these programs.